Being a Port St. Lucie homeowner means staying on top of service and repair needs. Making your home look its best is all about keeping your window treatments looking their best. So if you find yourself in need of repairs or service for your Storm shutters in the Emerald Coast, you know that you need to call in an expert. Unfortunately, what tends to happen is that homeowners put this on their to-do list and then procrastinate. If you want your home to look its best and make a positive first impression, that means addressing any and all of your service needs. Since we also realize many people put things off simply because they do not know how or where to get started, it seemed like the perfect opportunity to review what you should do when you find yourself in need of shutter repairs or service. 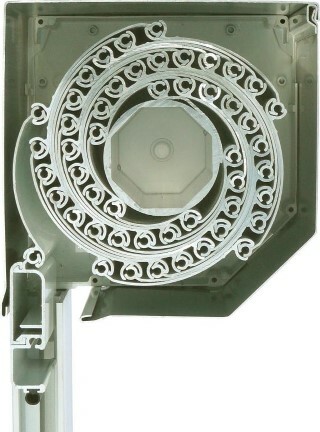 Shutter service and repair is a great alternative to replacement. It is more cost-effective and saves a great deal of time, as well. Let’s face it, one of the biggest contributing contenders to the need for service and repairs is children and pets. Without meaning to cause damage, children and pets put added strain on your window treatments. The good news is that you can simply have these damages repaired instead of opting to replace your shutters. Of course, normal wear and tear is just as big a contributing factor. Over time, certain aspects of your shutters are susceptible to damage just from daily use. Of course, opting for higher quality window treatments and expert installation in the first place, reduces the likelihood of having problems early on. Yet, eventually, you are going to end up with the need for service and repairs. You should have service done annually and repairs addressed, as needed. This will keep your home looking its best and protect the investment you made into your window treatments. This will even help maximize the overall property value of your shutters and your home. Now, the important task you have at hand is figuring out which industry expert can get the job done for you. 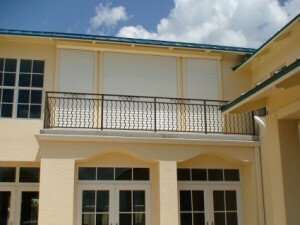 Locals know that the name to rely on in Port St. Lucie and surrounding areas is Expert Shutter Services. Our name really does say it all. 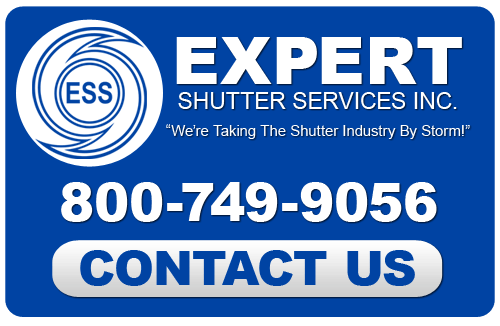 We look forward to working with you and providing you with the expert level of shutter service and repair that you deserve. If you are looking for Storm Shutter Service & Repairs then please 772-871-1915 or complete our online request form.